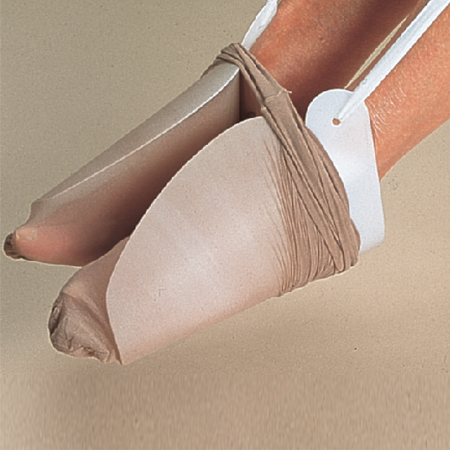 The Tights Dressing Aid is an ingenious gadget for helping to put on tights. Feed the tights over the aid, put your feet in the guides and pull on the tapes. The Tights Dressing Aid is an ingenious gadget for helping to put on tights. Simply feed the tights over the tights aid, put your feet into the profiled plastic guides and pull on the tights by means of the dressing aid's tapes.